Planning on riding to and through the champagne region of France, has anyone got any planned routes or advice? 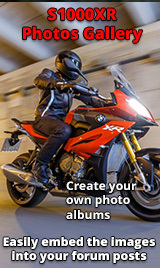 Ride Magazine online has good riding roads listed. Make sure you have travel insurance which covers holidays where motorcycling is the principal form of transport. My advice is to use a real map - get the Michelin 1:200000 (orange cover) map for each region you are going to as these give a great overview. It's a simple job then to plot routes using the green lines along the roads as a guide. 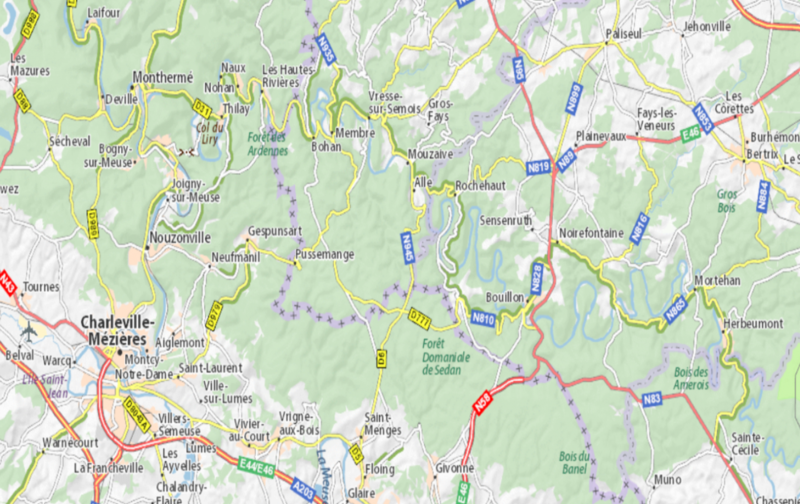 The mountain area between Reims and Epernay has some nice roads but a very small area. D964 from Sedan to Verdun is entertaining. Some great roads just above the A4, west of Verdun and east of Reims. Some through the Argonne Forest. Adjacent areas such as Ardennes and Burgundy have great roads too. OMG Wessie, you are amazing, thank you so much for putting so much effort in your response. I will without doubt take your advice. Sorry if this is unhelpful however my advice would be unless you have a real good reason to want to be in the Reims area, cut across and go to the Ardennes instead. Thanks Bazzer, all advise is good advise, never been before I want to experience good rides and some good wine. I'd say after doing 18+ years riding round France on Holiday and living out there for a while just enjoy it, just remember the yellow plate on the back is not a cloak of invisibility! stick to the speed limits look out for cars flashing their lights = cops! most meh, just about all bikers will wave normally show two fingers like the V for victory = two wheels safe "hello and all good ahead"
Ok this is a bit South but if you have the time do the D671 from Troyes to Châtillon-sur-Seine it a great bit of road and the town is a nice place for coffee \ Lunch, should it be you have a day keep going down to Dijon on the D671 to Saint-Marc-sur-Seine then left onto the D901 to Aignay-le-Duc then Moloy and onto the D996 to Dijon. It's about 95 miles, yes you can do it in a few hours if you get a move on. Dijon is good for a night and then you can head back either the same way or up the D671 all the way back up to Troyes or if you need the fast way you can do the E17\ A31 then sort of left on to E54\A5 it's all motorway but it's quick! Main thing have fun France is great for riding most car drivers are bike aware, just watch it after lunch when some may have had long lunch! North of the Champagne region. Yep roads around Bouillon etc are brilliant. Also as someone else mentioned The Voges is an epic place to ride too.